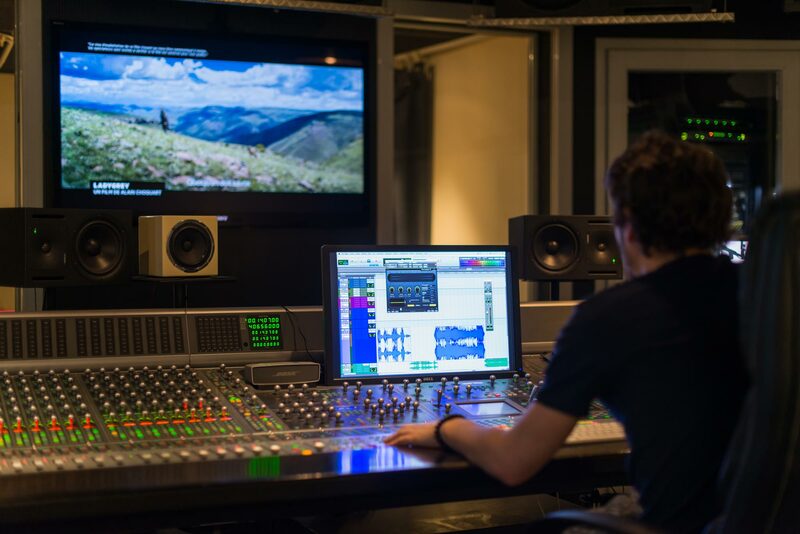 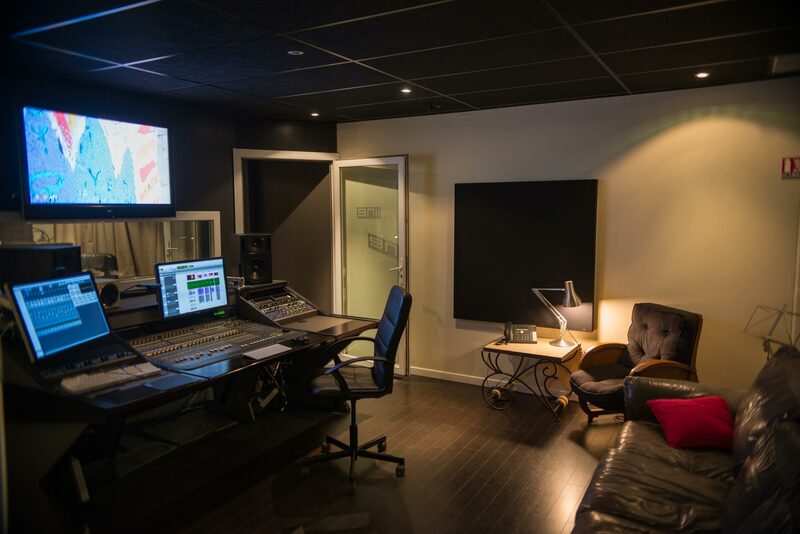 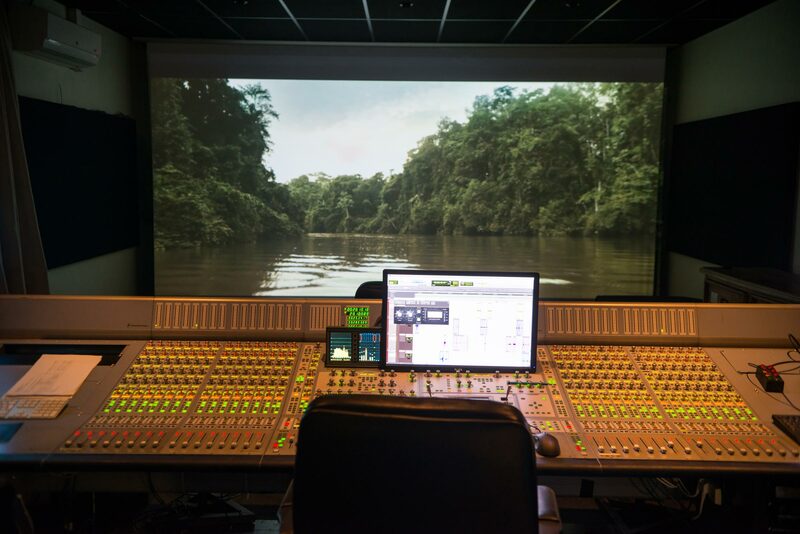 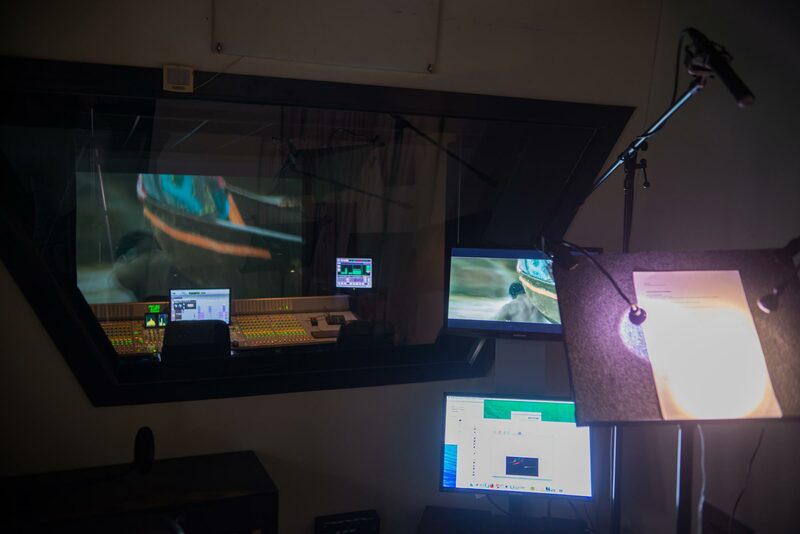 Dedicated to Dolby Cinema Soundtrack, this Paris connected studio is the ideal tool for ADR multi-connections for all formats. 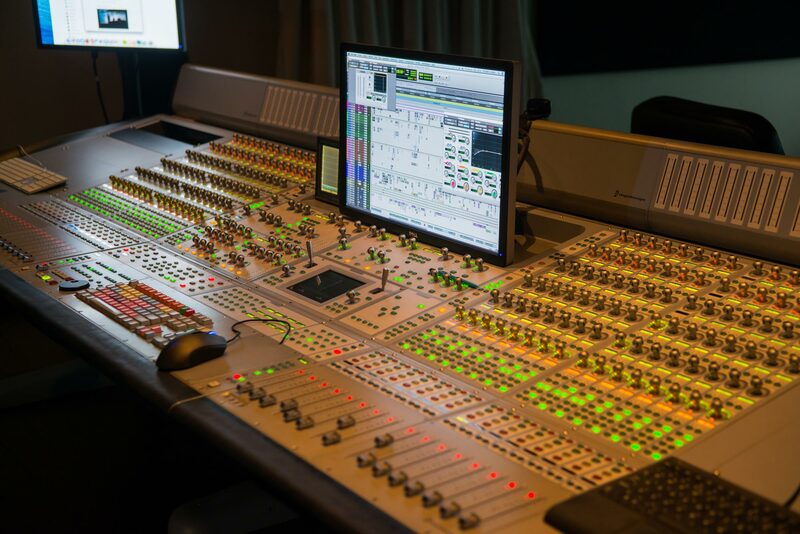 It is equipped with 2 ProTools HDX, an Avid Icon control surface. 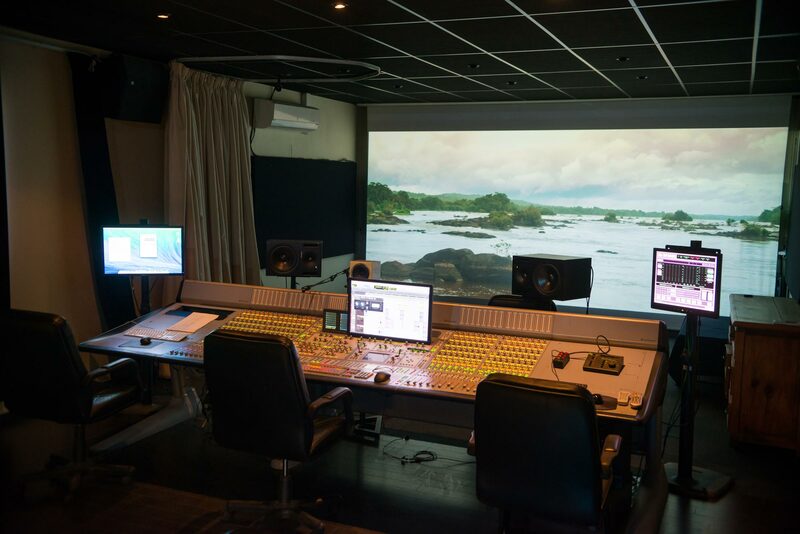 Devices: Neve, Neuman, Sennheiser, Tubtech, Urei, JBL Cinema Loudspeaker System, 3D video projector. 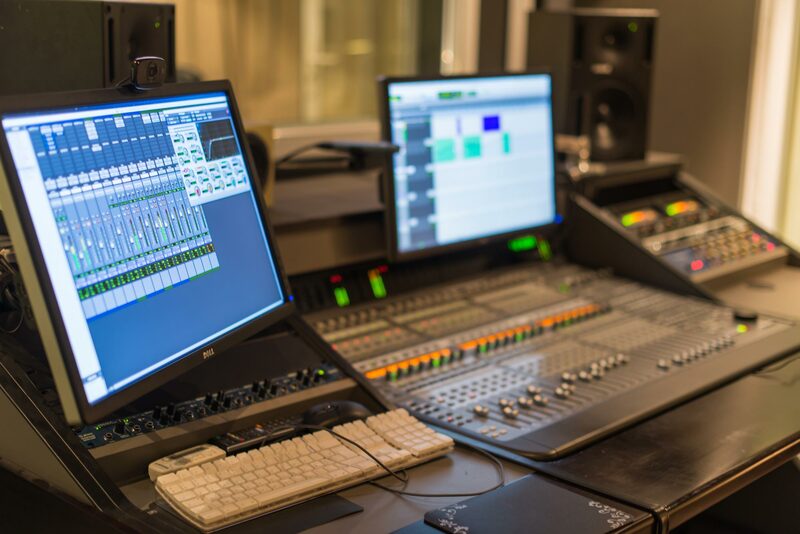 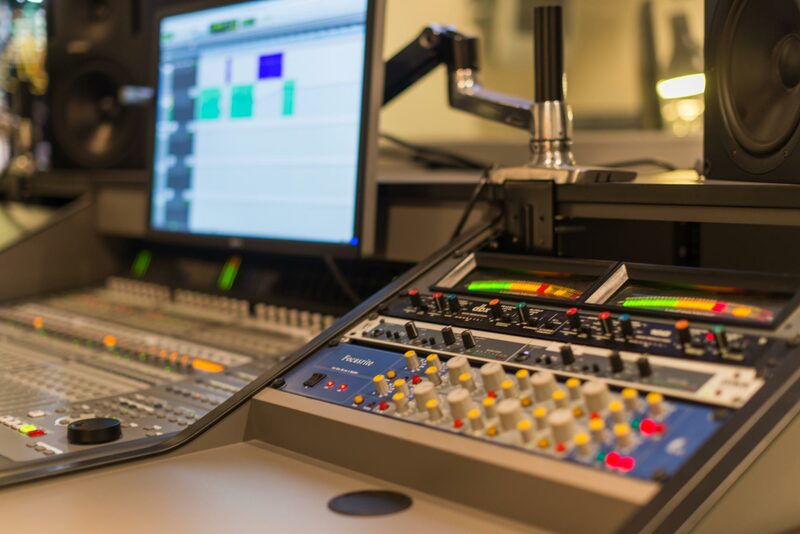 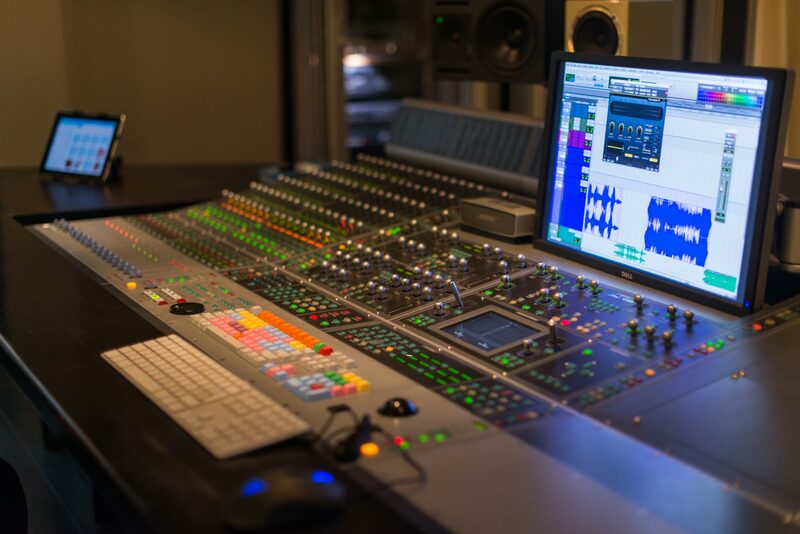 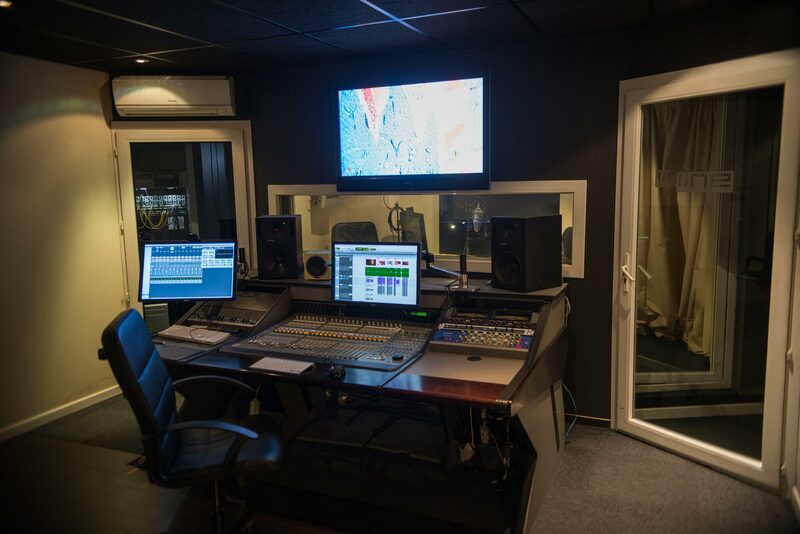 Dedicated to advertising, this Paris connected studio allows you to make recordings, mixes and ISDN from France. 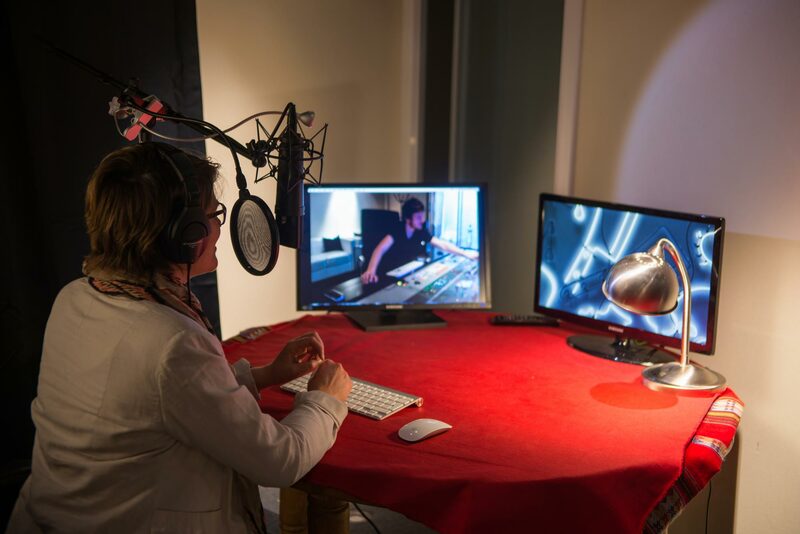 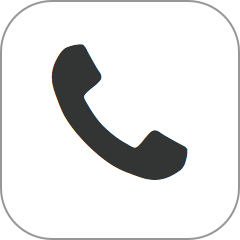 Ergonomic, high spec and ISDN connected from Paris, these studios are the perfect fit for TV trailers, Web, corporate films and commercials. 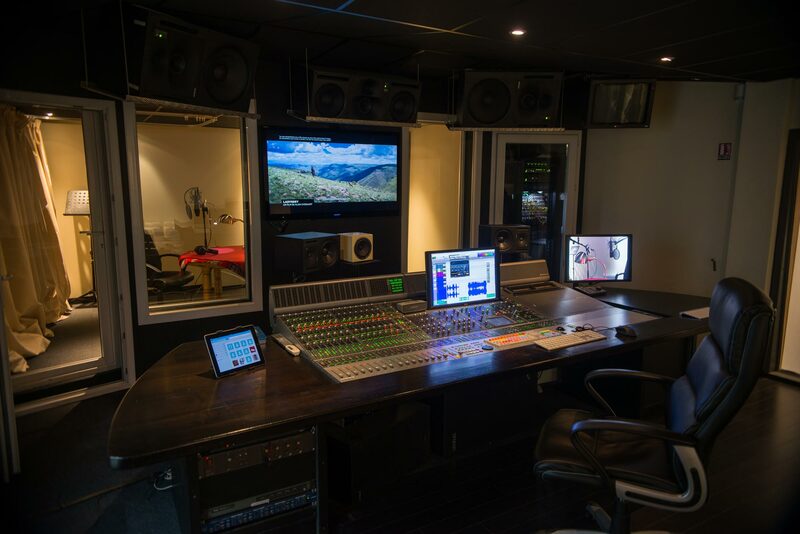 Equipped with ProTools HDX, an Avid control surface.